When the movie was in theaters, my husband and I watched Jack the Giant Slayer. While the movie was mediocre, I loved the floating island in the clouds where the giants lived. Imagine my delight when I found out there was a real floating island—or at least as close as we’re going to get—in Mt. Roraima, Venezuela. Welcome back to my Unbelievable Real Life feature, where I showcase weird creatures and offbeat places on our planet that seem like they should belong in a fantasy or science fiction story. Today we’re going to Mt. Roraima, Venezuela. Mt. 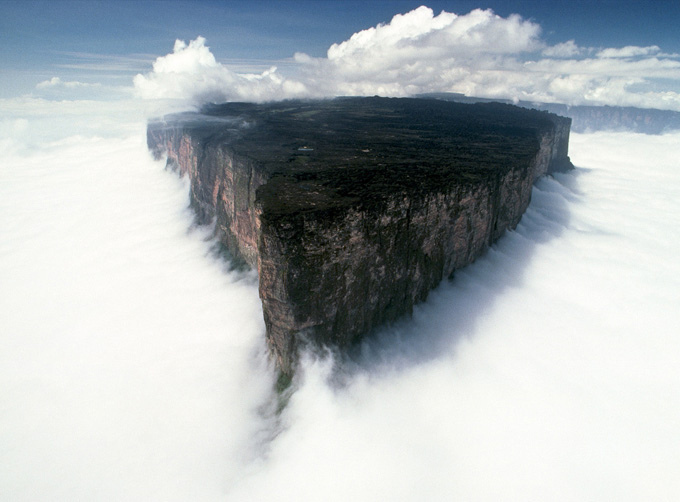 Roraima is surrounded at its base by tropical rainforests. The moist air rising off of the rain forest is what creates the thick clouds that make the mountain look like it’s a floating island. If you had a chance to visit a floating island, would you do it? 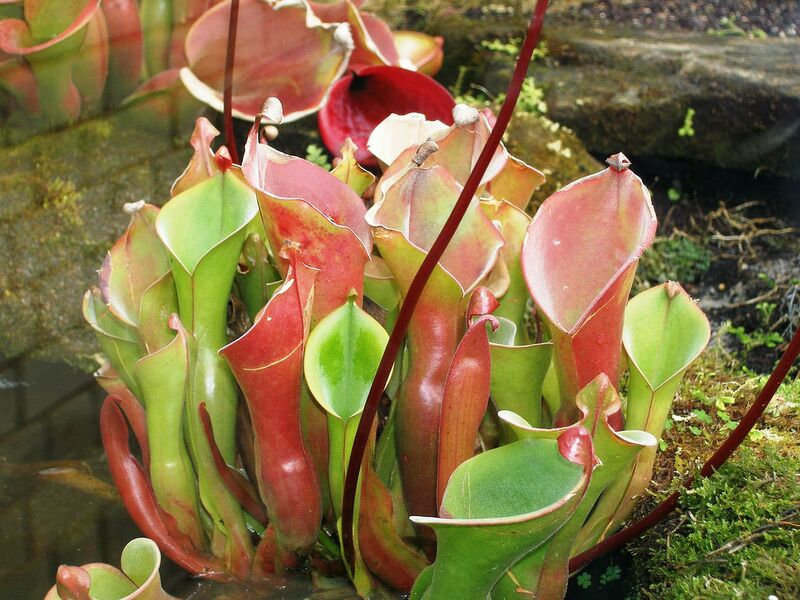 Or would you be afraid of finding something more dangerous than a carnivorous plant hiding there? I hope you’ll check out my book of suspense short stories–Frozen !